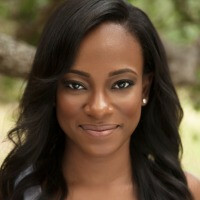 QUICK JUMP: Contestants Pageant Information How to compete in Miss Virgin Islands 2012? Aniska Tonge proformed a vocal talent to "Let Me Be Your Star" on the Miss America stage. 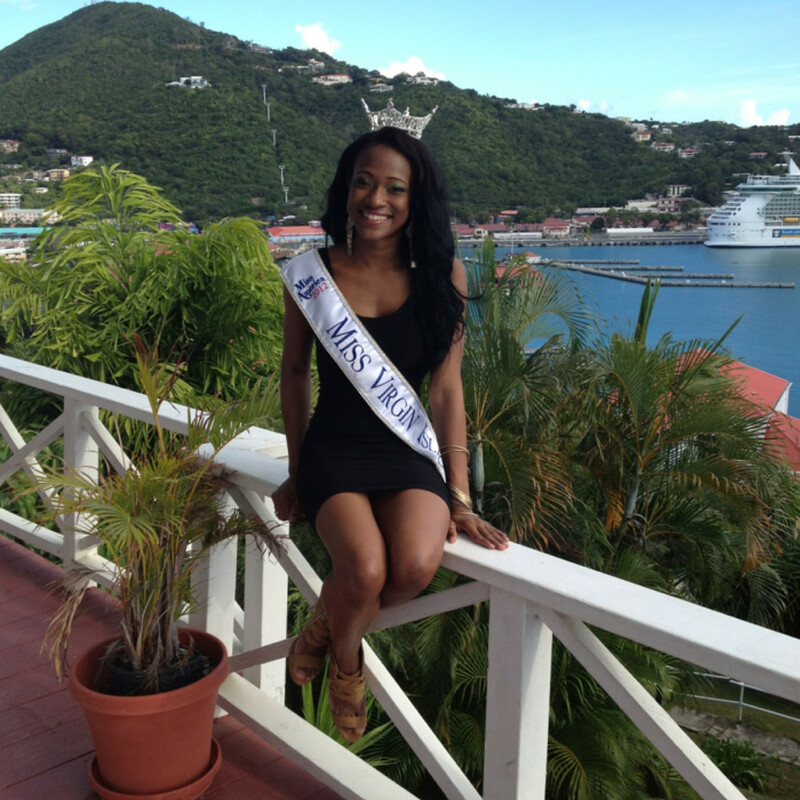 How to compete in Miss Virgin Islands?